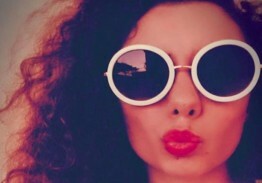 We connect brands with powerful influencers on Pinterest and beyond. 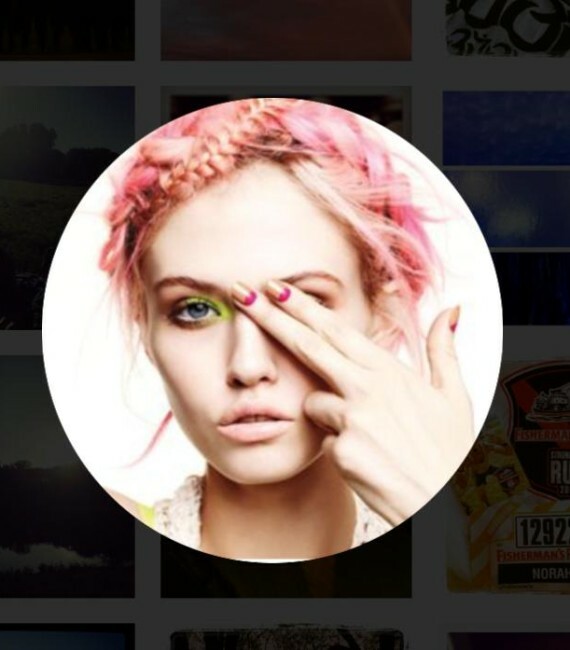 We’re an ‘Influencer Marketing’ agency representing the most influential pinners and creators on Pinterest. 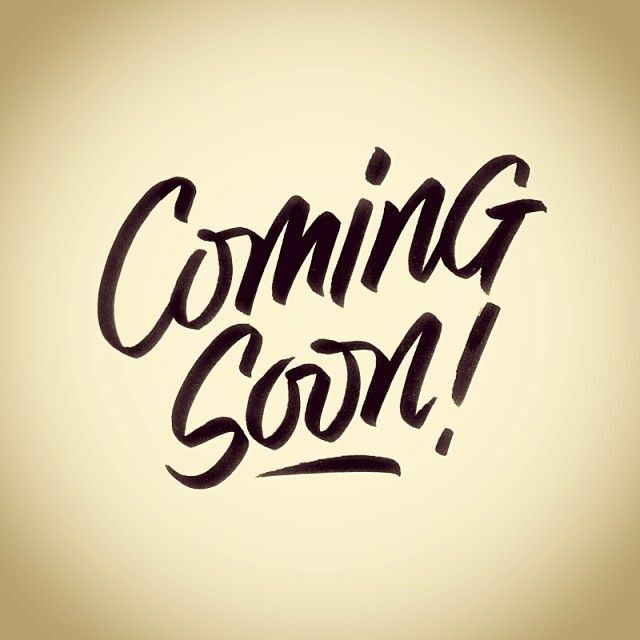 We’ve helped start-ups, agencies and large brands connect with our trusted influencers to increase awareness and promote their products or services on Pinterest & beyond. 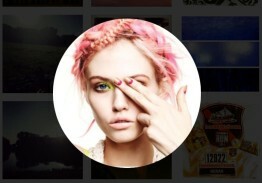 Over 10 million Pinterest followers are waiting to engage with your brand! Vizified works with you to understand your brand, campaign goals, KPI’s and the overall message you’d like to convey. Vizified engages it’s influencers who then create beautifully crafted and inspiring visual content and imagery of your product. An engaging story and narrative compliments the newly created visual content in the form of descriptions and CTA’s. 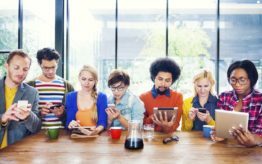 Influencers share content to over 10 million followers on Pinterest and other social platforms increasing brand awareness and engagement. 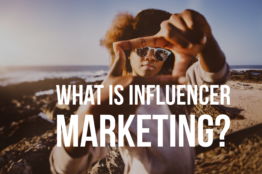 Why Influencer Marketing on Pinterest? 41% of ALL social ecommerce traffic arrives via Pinterest. Content with images generates 94% more views than content without. 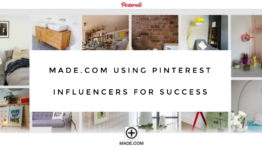 "Vizified exposed LetsGetWeddy to over 5 million Pinterest viewers and over 99.3% of our ‘influencer shared pins’ were engaged with via a repin, like or comment." "Vizified instantly exposed our wine marketplace to over 35,000 relevant Pinterest followers via a collaborative Pinterest board with one of their top influencers." "With their Pinterest expertise, Vizified and their social influencer Carhoots, helped us build a scheduling feature we can now offer to over 2 million Buffer users worldwide." 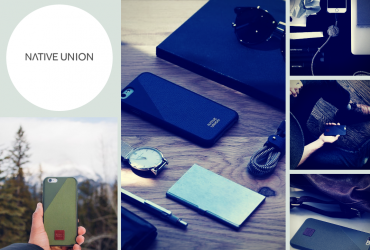 "For the first time Native Union is seeing significant high quality traffic from Pinterest with higher order values than other channels which is great and the CTR is very high." The average shopping cart size of a Pinterest user is $170. 87% of Pinterest users say they have purchased something they discovered while Pinning. Learn why every brand should have a Pinterest presence. 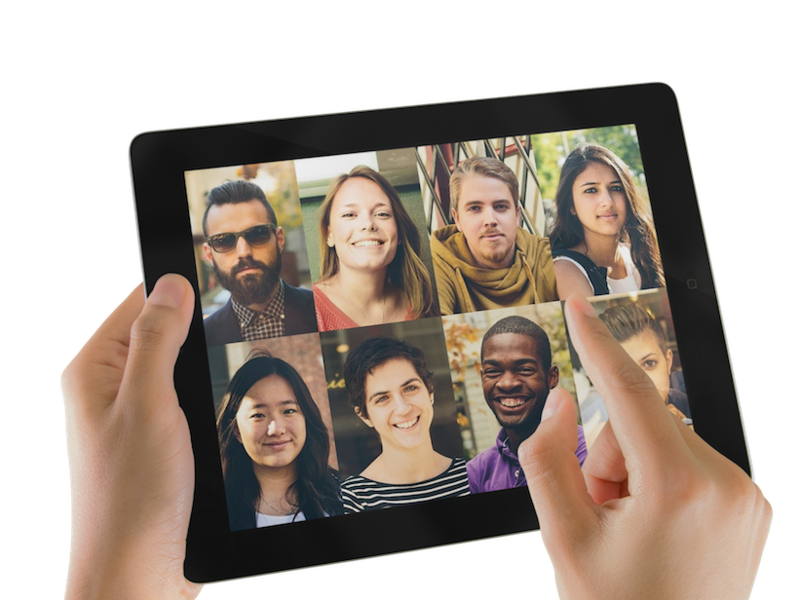 > Pinterest Followers: 960,126 SkinnyMs believes that all people, regardless of age, size, and fitness level, have the power to transform their lives — they just need the resources to do so. The SkinnyMs method promotes healthy living through a combination of clean eating and regular exercise. They offer everything you need to be successful from clean eating recipes to everyday fitness tips! 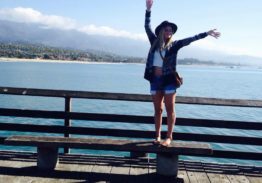 Amanda is a creatively curious twenty-something based in Denver, CO. Her aesthetic is curated to promote exploration, possibility, and inspiration. Her pins cover recipes and design to surrealism and abstractions - all of which inspire her 3.7 million followers to embrace individuality and challenge creative boundaries. 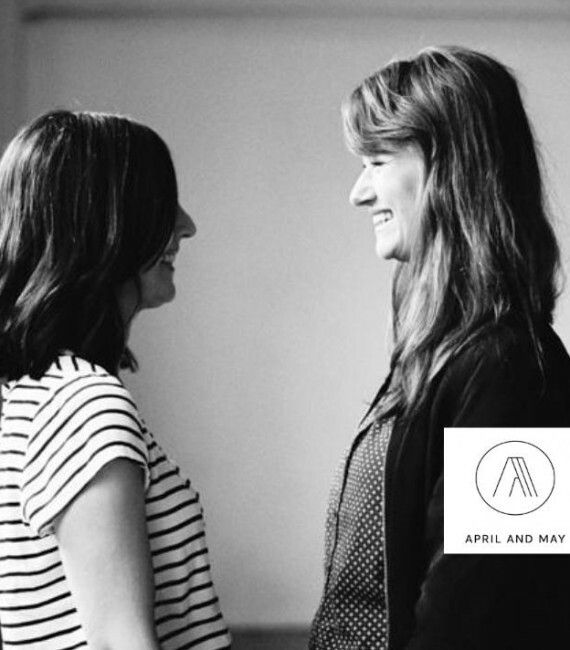 Founded in 2008 as a styling agency with a strong focus on interior, styling and concept, April and May has built a community of over 4 million Pinterest followers. 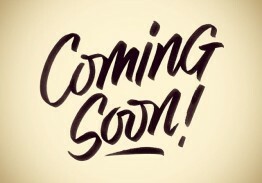 An influencer in carefully selected vintage products from different designers and brands as well as their own small collection of products makes April & May the perfect partner for a wide range of design, fashion and style brands. Luxury Car News Discovery at Your Fingertips. 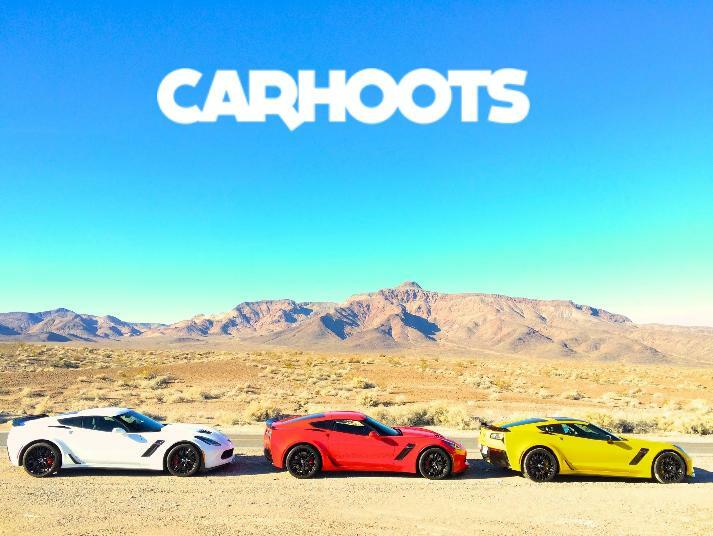 Carhoots is the most followed automotive influencer with a community of almost 2 million followers viewing beautiful images that capture a luxury lifestyle. 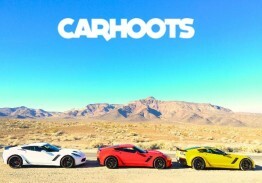 From supercars, yachts and technology gadgets to men's and women's fashion Carhoots is the perfect for brands who want to target both the male and female demographic with a high interest in the luxury lifestyle. 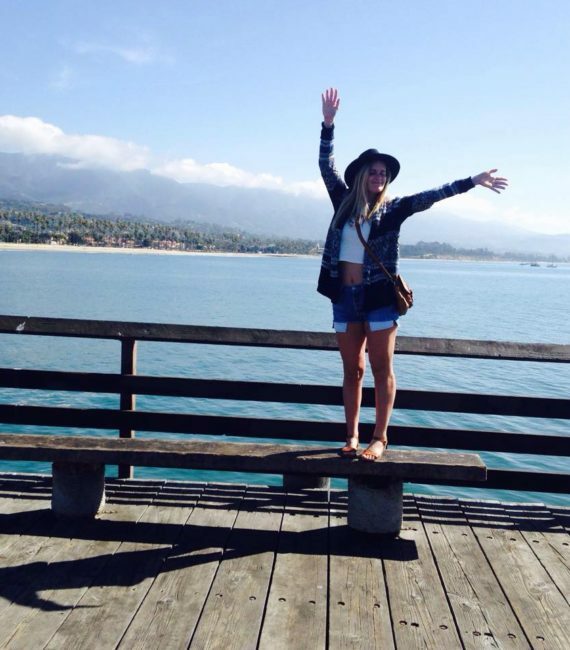 A Pinterest addict and traveller with a strong influence in Fashion, Styling, Fitness, Photography and Lifestyle. 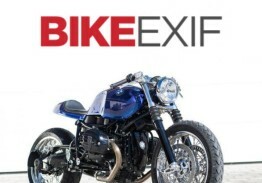 Bike EXIF is an online magazine that showcases the coolest custom motorcycles, several days a week. That means cafe racers, scramblers, trackers, race bikes and style icons. 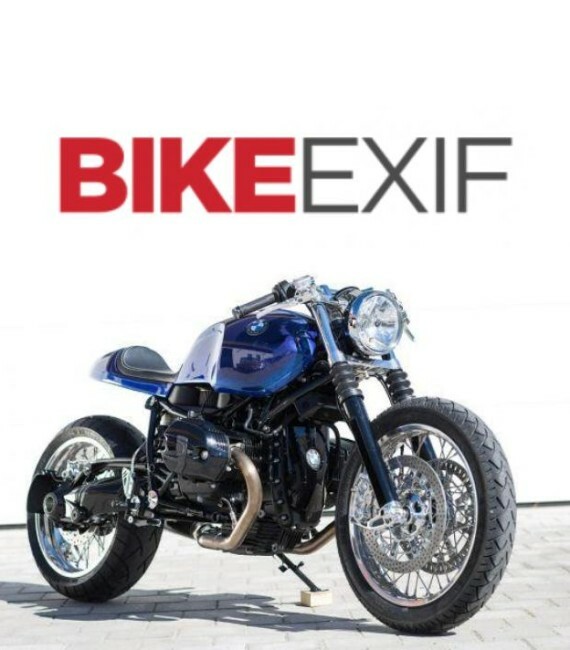 Founded by Chris Hunter in 2008, the site attracts contributions from world-class motorcycle journalists such as David Edwards (USA) and Gary Inman (UK), and leading builders such as Richard Pollock (Mule Motorcycles) and John Ryland (Classified Moto). 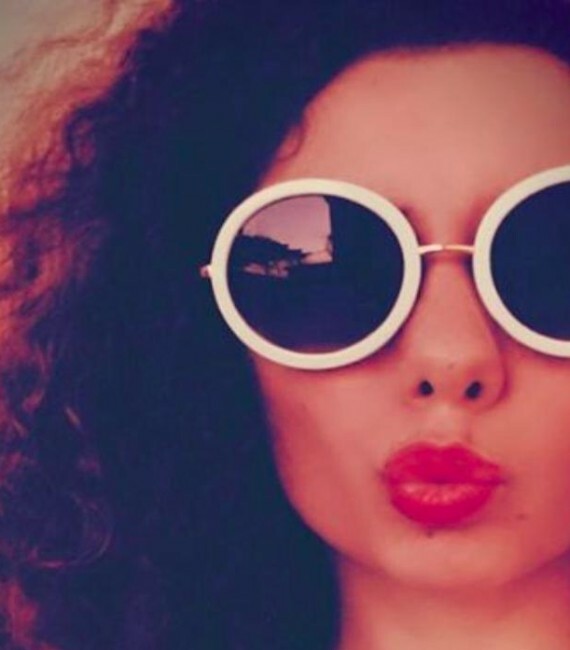 Refined with a modern beauty concept, Giorgia Carrasi is a fitness girl with an influence in fashion, sports, cosmetics and style. We pride ourselves on our tight-knit community of influencers that ensure high quality campaign performance for our brands. 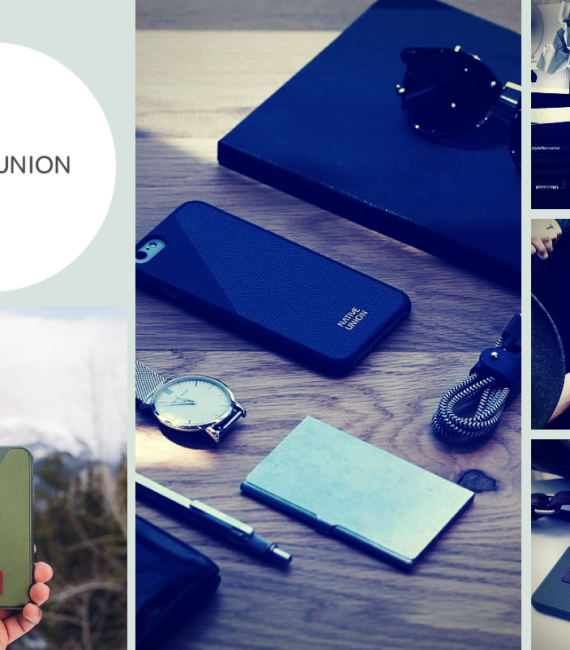 If you're interested in joining our influencer community get in touch! 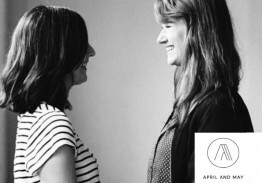 Fashion startup Hublat Marketplace approached Vizified with a view to expanding into the US market from South America. A strategic 2 month promotional 'launch' campaign was developed that saw influencer created custom content including dedicated landing pages, blog posts, artwork and imagery of Hublat products. 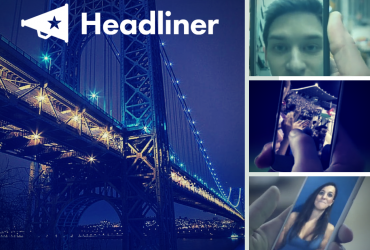 Vizified helped Headliner generate buzz, conversation and engagement around the launch of their exciting new crowdsourced video news headline app. 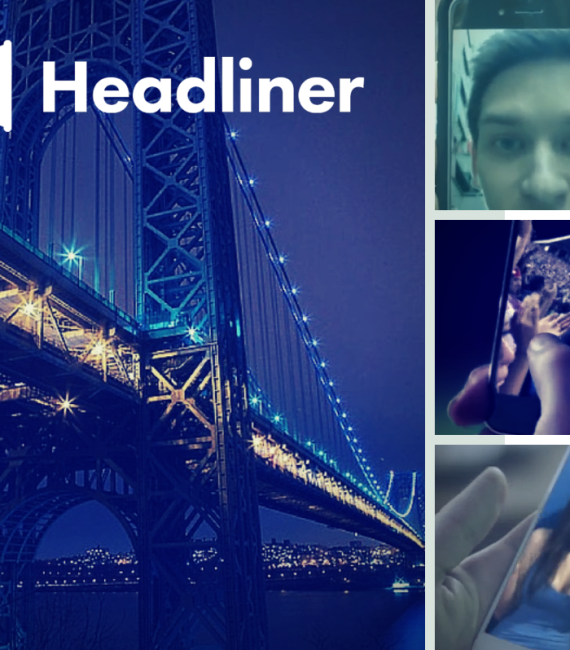 Exclusive video content for the Headliner app along with beautiful imagery and pins were created, posted and shared to followers on Pinterest. Pinterest Marketing is what we do and we do it well, that’s why we also offer a wide range of Pinterest marketing services such as workshops, webinars, strategy development, training and more! 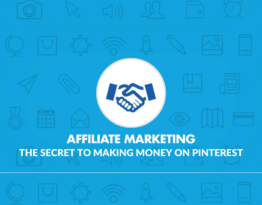 Learn how to grow your business with Pinterest & influencer marketing. 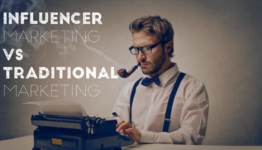 Which Influencer Marketing Agency Should You Choose?